Seamlessly stream your favorite music all over your home and to any Harman Kardon Omni+ wireless HD products Listen to different music in any room of your home. Stream your favorite songs and playlists wirelessly around your home with Spotify Connect, using the Spotify app as a remote. Spotify Connect feature requires Spotify Premium subscription. With Chromecast built-in, you can cast your favorite music, radio stations and podcasts from your mobile device to your speakers. Chromecast built-in may require subscription(s). The Harman Kardon Omni Adapt+ supports 24bit / 192kHz HD audio streaming Enjoy a superior audio experience, with higher audio quality than from a CD. 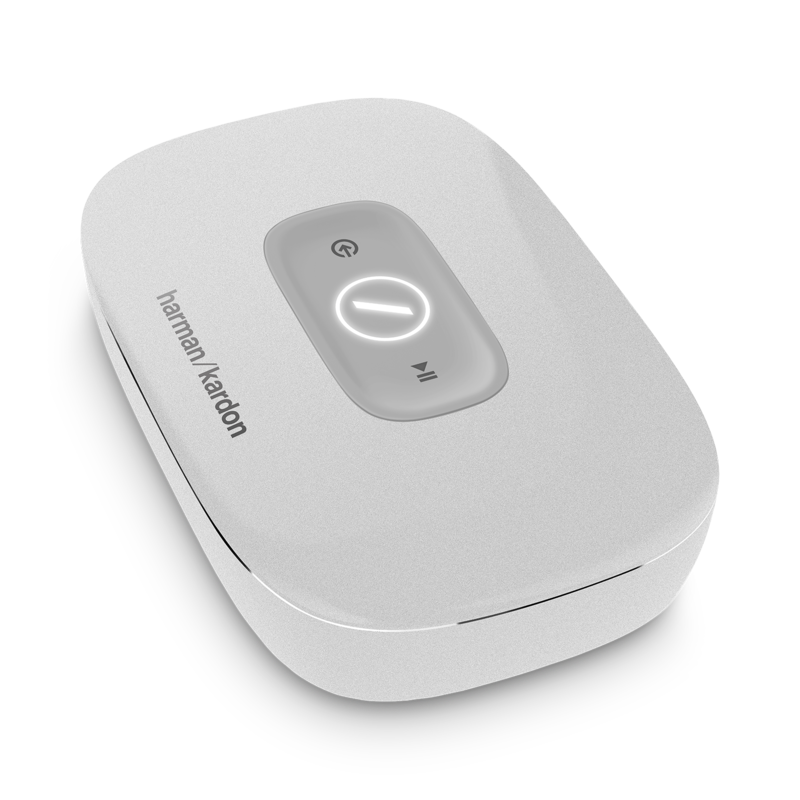 Connect your TV, iPod, DVD or anything via Bluetooth, Optical, or 3.5mm input to your Omni Adapt+ and it will automatically steam your music to any other Harman Kardon Omni+ speakers in your home wirelessly. Walk from one room to another and your favorite music will follow at the touch of a button. Simply press the Link button to start the music – no need to find your phone, just press the button. Easily set up your system and control it with the Harman Kardon Controller app. With additional support for WAC on Apple devices and a step by step in-app guide you can quickly start streaming your music. 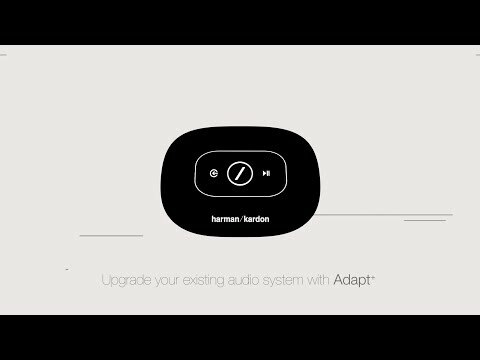 Harman Kardon Omni Adapt+ can be used as part of a stereo or multi-channel speaker system. With built-in Dolby Digital decoding, you can even use it to setup a 5.1 home theater system. 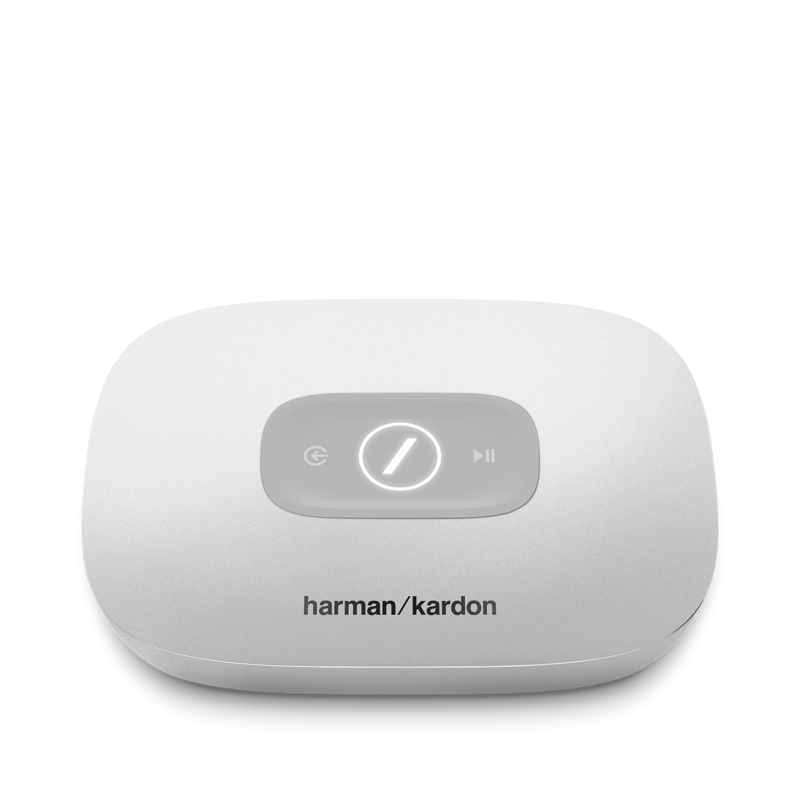 The Harman Kardon Omni Adapt+ is a wireless, HD music receiver. It upgrades your existing stereo and home theater equipment to become a wireless HD music system. It also adds access to music services such as Spotify Connect and Chromecast built-in. Simple to set up and easy to operate, the Adapt+ is the fastest way to play your music wireless anywhere in your home with one speaker or many!